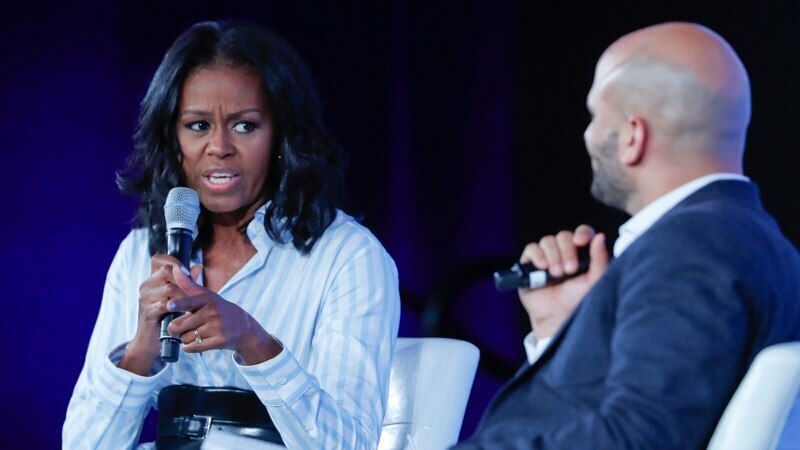 Former U.S. first lady Michelle Obama has criticized the new Trump administration’s directives on school lunches during her first high-profile public appearance since leaving the White House. Obama, who led a nationwide effort to reduce childhood obesity while first lady, told an annual health conference Friday in Washington that more nutritious school lunches are important because millions of children receive federally subsidized meals at school. The Trump administration recently said it would delay federal rules promoted by Obama aimed at trying to make school lunches healthier.